Flickr’s nice sense of humour! | transfixed but not dead! 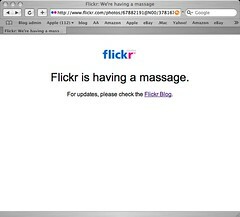 Flickr’s nice sense of humour!